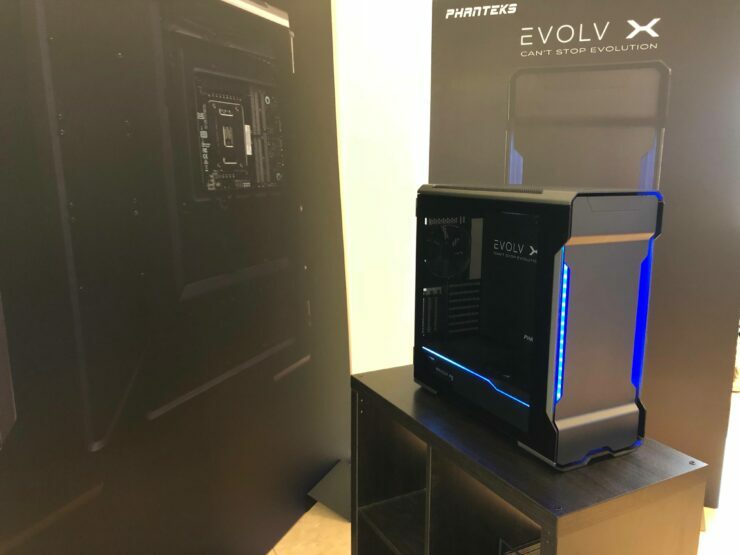 Phanteks, a leader in Enthusiast PC Cases has shown off at Computex 2018 three new PC Chassis’s the Evolv X, Eclipse P600S and Eclipse P350X. 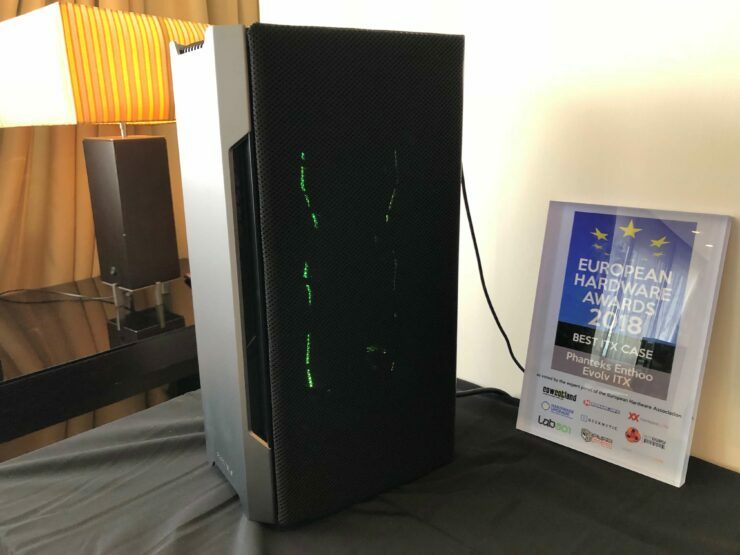 They also displayed their new fans and new materials used for PC cases. 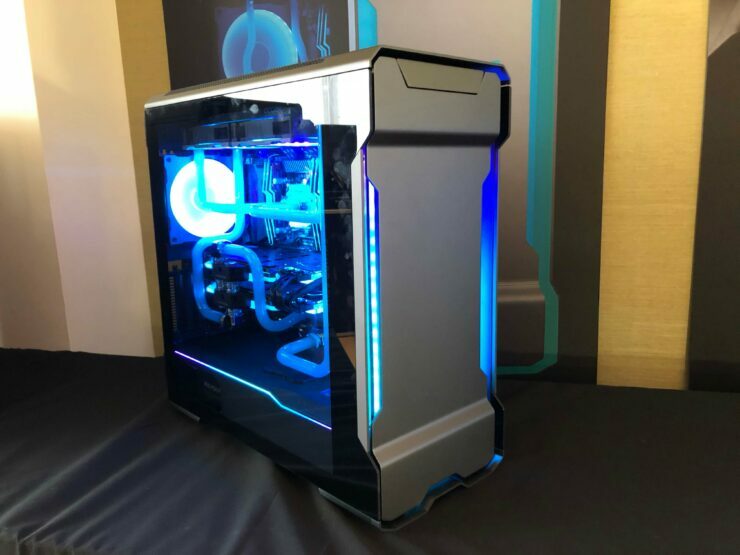 The Evolv X is the upgrade of its incredibly successful predecessor the Evolv ATX. 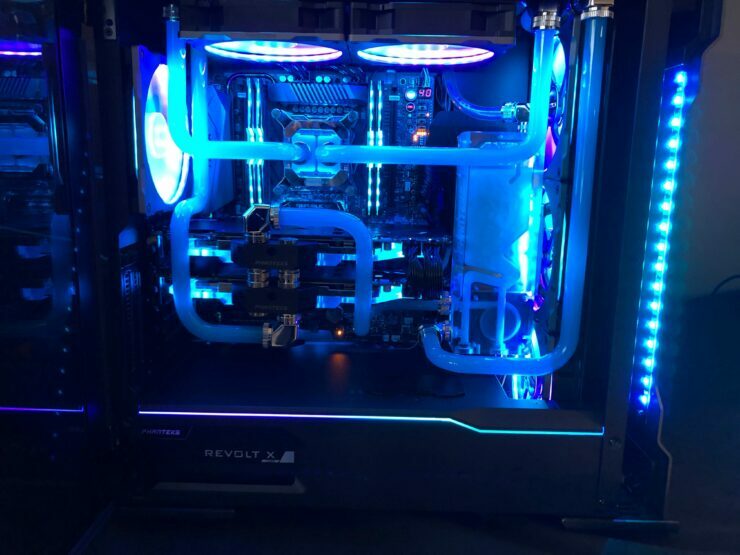 While similar to the original in design on the outside with a closer glance the Evolv X has been redesigned from the inside out. 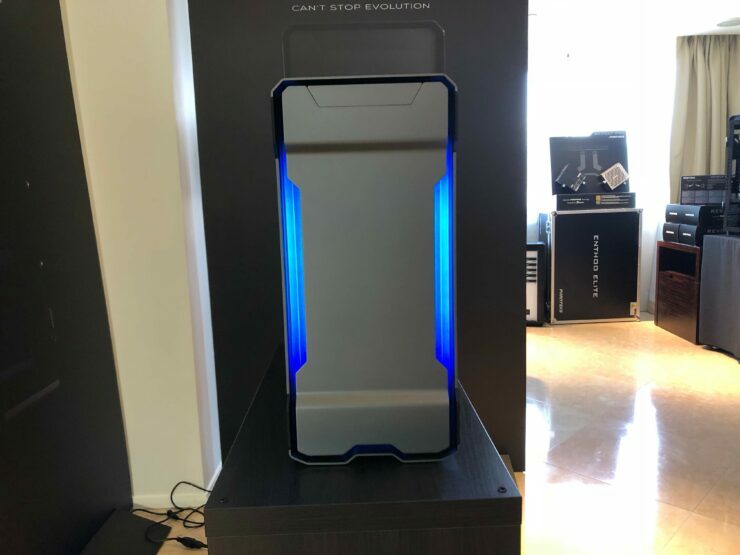 With the larger cutout from the top and front panels, the Evolv X now receives 5x times the amount of airflow in top and 3x times the amount of intake in front. The case utilizes the interior space efficiently providing more flexibility to customize your desired configuration. The smart design allows you to store all up to 9x SSDs and 10x HDDs simultaneously. 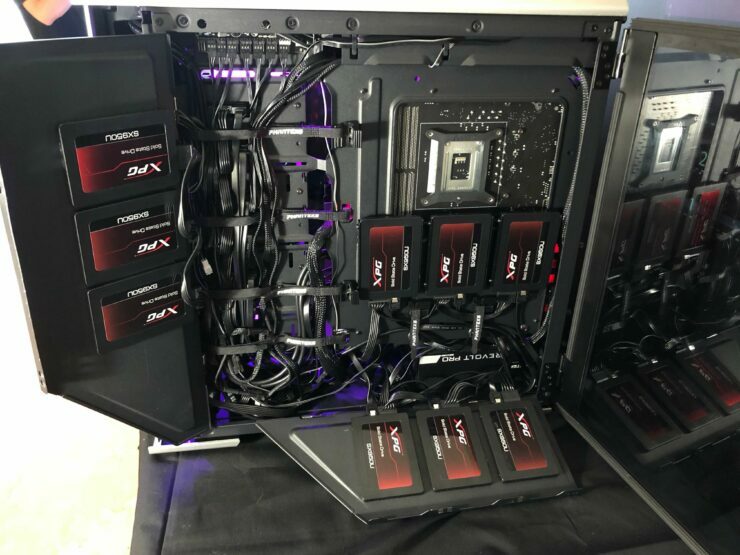 With the new and improved cable management system, the interior features newly cable tools and door covers that doubles as a SSD mounting location. Dual system setup is a upgradable option with the mini ITX upgrade kit (sold separately). High-end water cooling builds will be easier with the included radiator mounting bracket with pass through locations for fill and drain ports. The Evolv X comes with integrated Digital RGB illumination with color profiles designed to leave an impression. 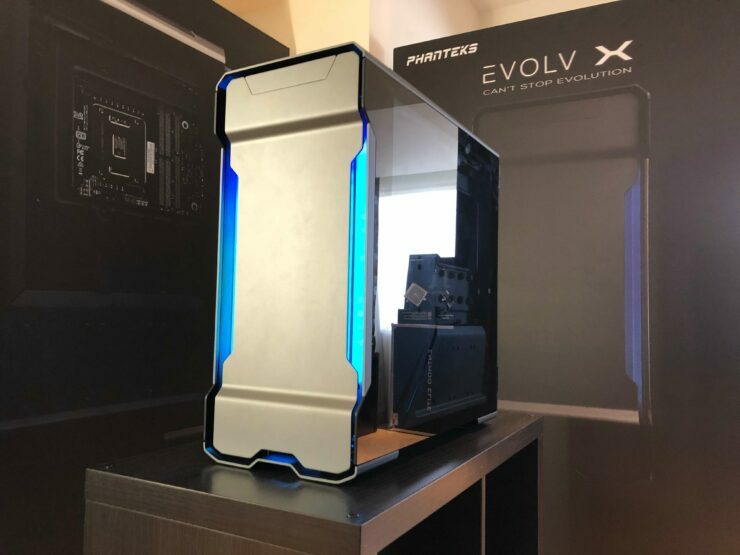 The Evolv X will be priced at an MSRP of $199.99 USD, Euros. 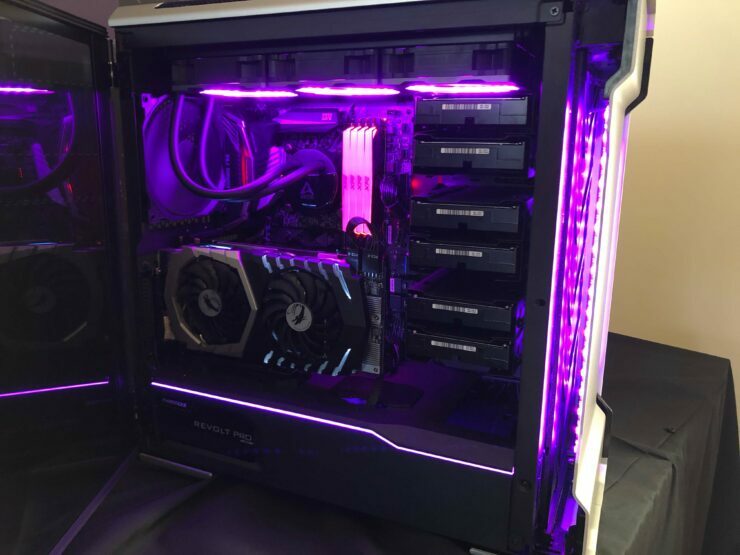 Using the smart design concept like the Evolv X, the P600S wastes no space. The P600S features the Evolv X’s open interior concept and can also upgrade to a dual system setup with the optional ITX bracket (sold separately). 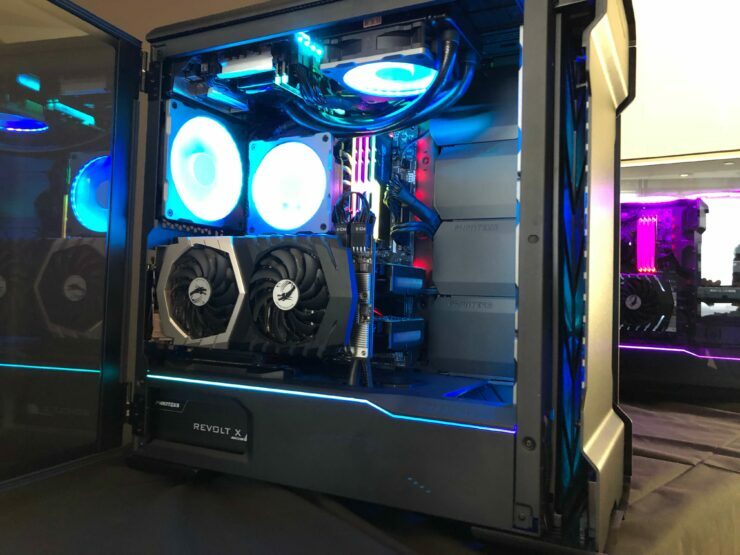 The P600S’ design can be switch between modes from high airflow to silent with the included reinforced sound dampening panels and redesigned PWM hub. The new fabric material used in the case create more airflow and less dust. The P600S will be available in Q3 and pricing has not been announced. 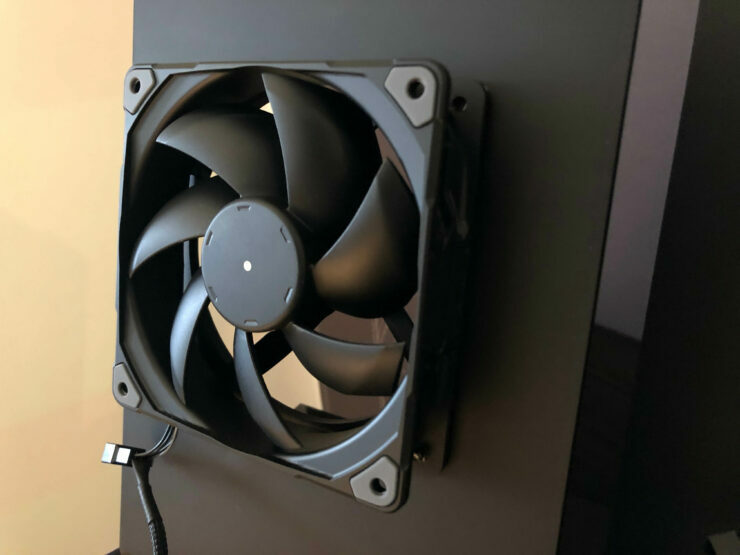 Phanteks has also shown off their new next generation fans.The fans will come in two thickness,25mm and 30mm. Glass fiber materials are added into the frame and fan blades to make for a more solid construction and lets the blade achieve a 0.7mm tip clearance. 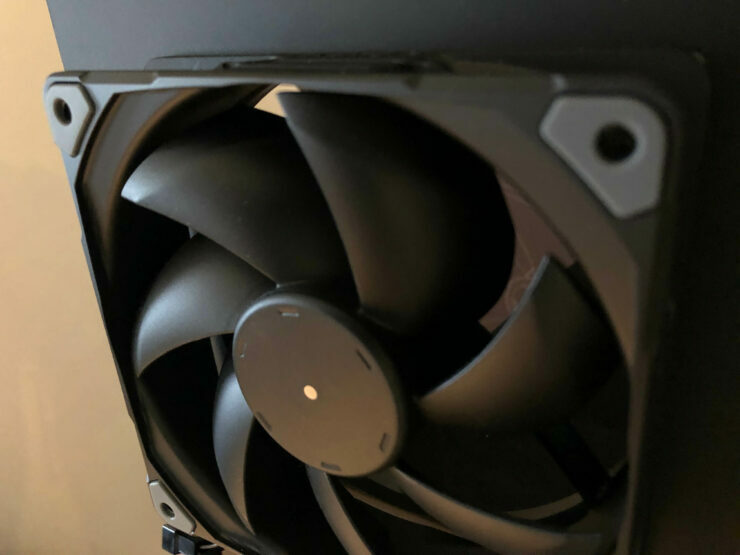 The new multi faceted blades on the next generation fans enable it to reach higher performance levels at lower RPMs reducing the vibrations and minimizing motor noise. From glass fiber frame to the 6-phase motor, the new fans were tested rigorously to ensure better performance with improved sound quality. 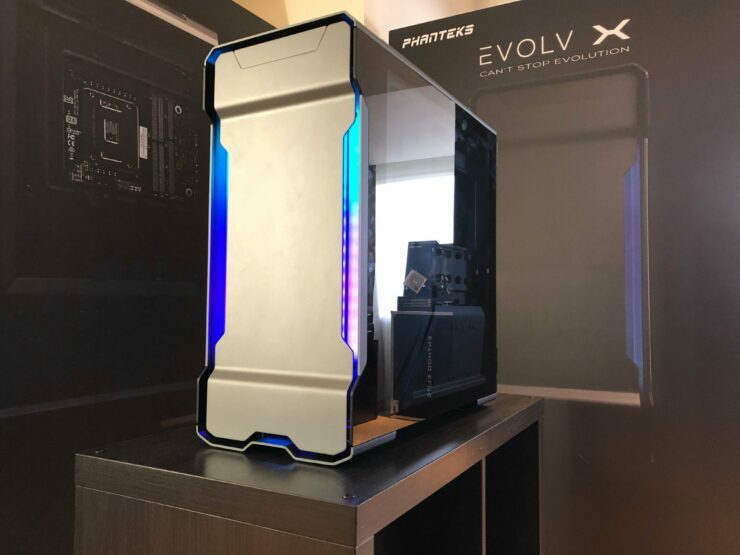 Textiles panels used in the P600S and Evolv Shift are new materials Phanteks are experimenting with. Appealing aesthetics, higher airflow and enhancing dust filtration are all new benefits of adding fabric to future Phanteks products. uATX, Mini ITX and Mini ITX with a glass front panel.